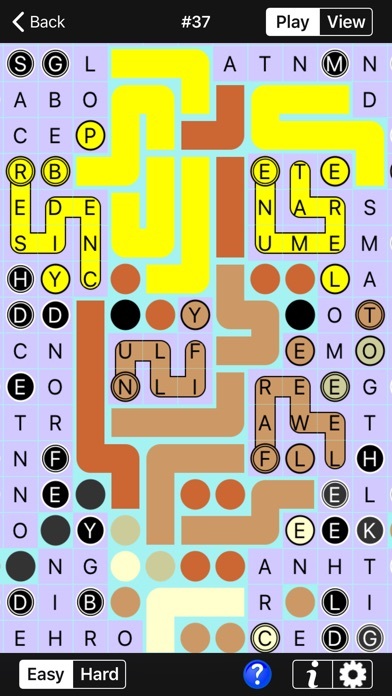 A new puzzle concept for word puzzle enthusiasts: SPELLPIX combines PathPix and word search fun. 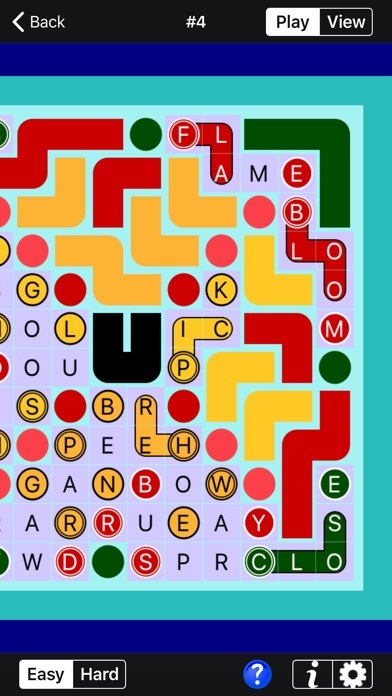 Draw bright, bold lines of color as you spell out words on the letter grid. All the words begin and end on circled letters with matching colors. 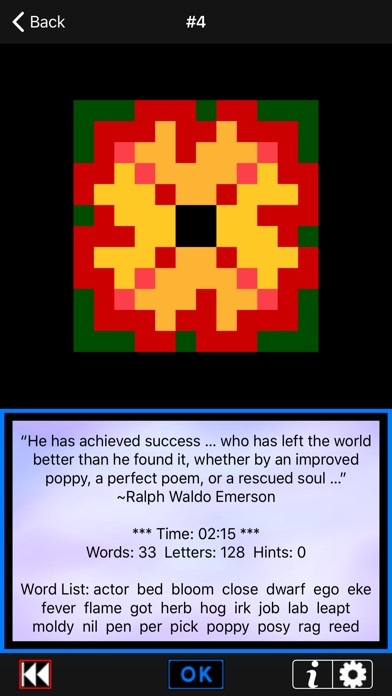 Your job is simple - just find the letters that go in between. 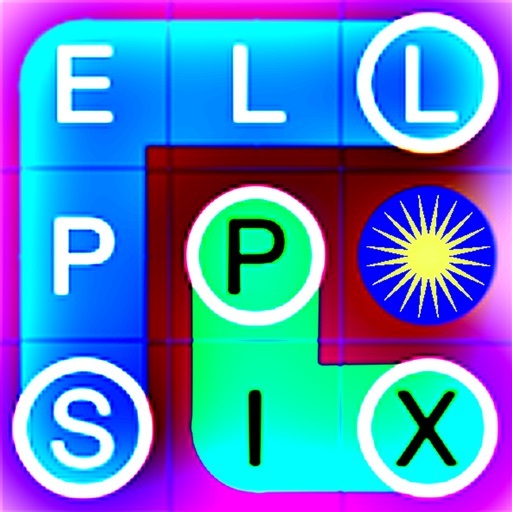 SPELLPIX is an original game from Kris Pixton and KpixGames, makers of the hit puzzle game, PATHPIX. Added iCloud backup to save progress. Added support for iOS 12. Added support for all latest devices, including iPhone X and iPad Pro 3rd generation.